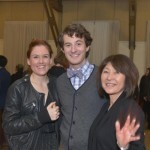 Bielefeldt, a native of Japan, has a bachelor’s degree in economics, but came to a career in costume design when she was taking classes at Stanford University, where her husband was teaching. Out of curiosity, she took a costume design course at Stanford that piqued her interest. 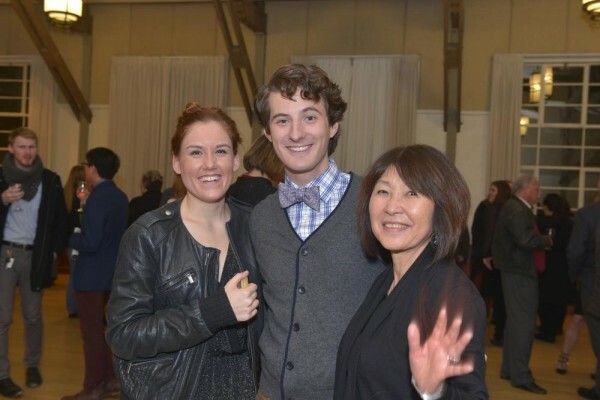 After Stanford, she did a year’s internship at San Francisco’s American Conservatory Theatre. “Then after that, it just happened my supervisor at Stanford–he was the one who really started my career and gave my name to TheatreWorks,” Bielefeldt says. 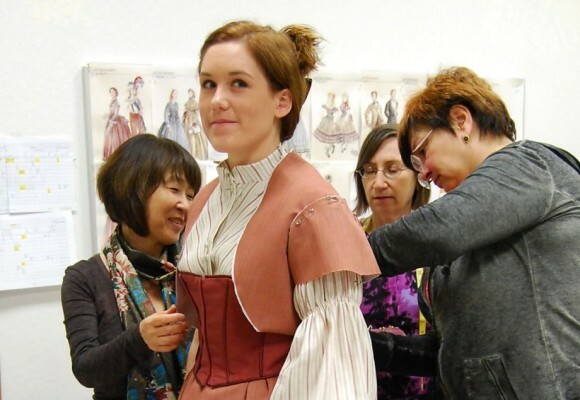 TheatreWorks’ artistic director Robert Kelley gave her her first job costuming a show. Among the many productions she has designed that she counts as favorites are shows that represent a diverse array of times and places, from the 19th-century Japan of Stephen Sondheim’s musical Pacific Overtures to the 18th-century France of Triumph of Love: the musical; contemporary India (Baby Taj); 1930s New York City (The Learned Ladies of Park Avenue); 19th-century Scandinavia (Miss Julie) and another play based on an Austen novel, Emma: A musical romance.